Tropical love 2018 update version 5.35.2 Mod for The Sims FreePlay is now available for download. 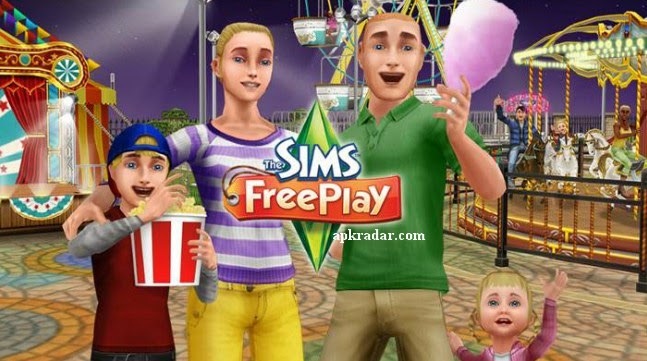 It's time for some family fun times in your sim town! Search for the hidden chocolate eggs and have fun! • Play cupid with flirty animations like splashing in the sea, sun-lounging with coconut drinks, and more! Install the mod apk file, download data in-game and play! My install version is 5.31.0. When I install the new version without uninstalling the last version, will add the new features?